vSphere Integrated Containers are available with Enterprise license (and higher), we start by downloading VIC OVA. 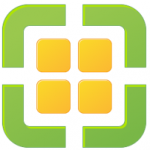 Deploy OVA into the environment should be done from vSphere Web Client (Flex). The most important step in the configuration is to provide the appropriate certificates for each service. 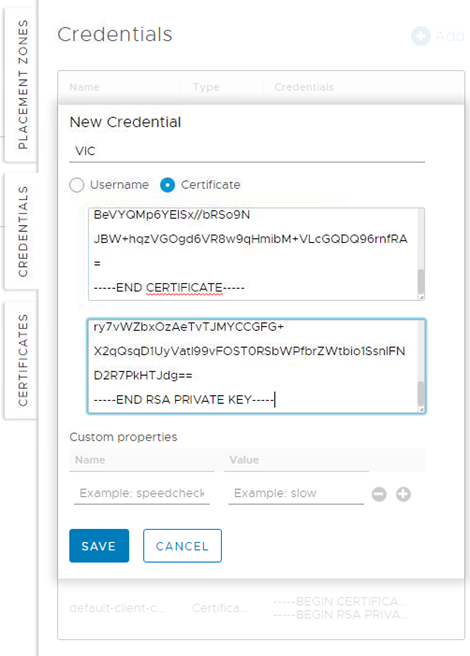 Everything can be run on self-signed certificates or signed by a local CA. 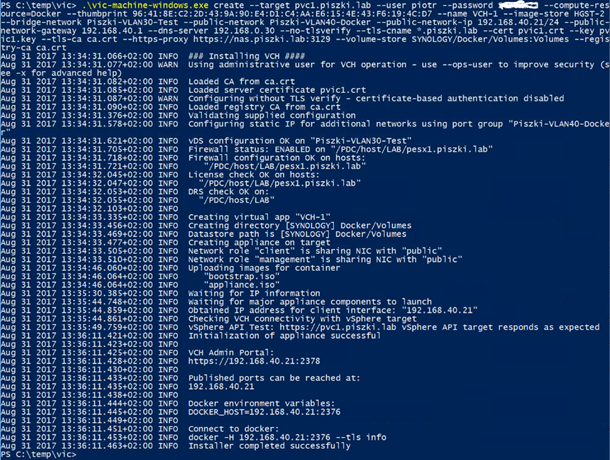 In my case, I generated a wildcard certificate (* .piszki.lab) which part is the IP address that will be used as VCH (VMware Container Host). The certificate was signed by my local CA (the first IP is the VIC address and the other is the VCH). VIC is the machine on which Admiral will run (a portal to see what is going on in the container environment), Harbor (local, private container image register) and file server. 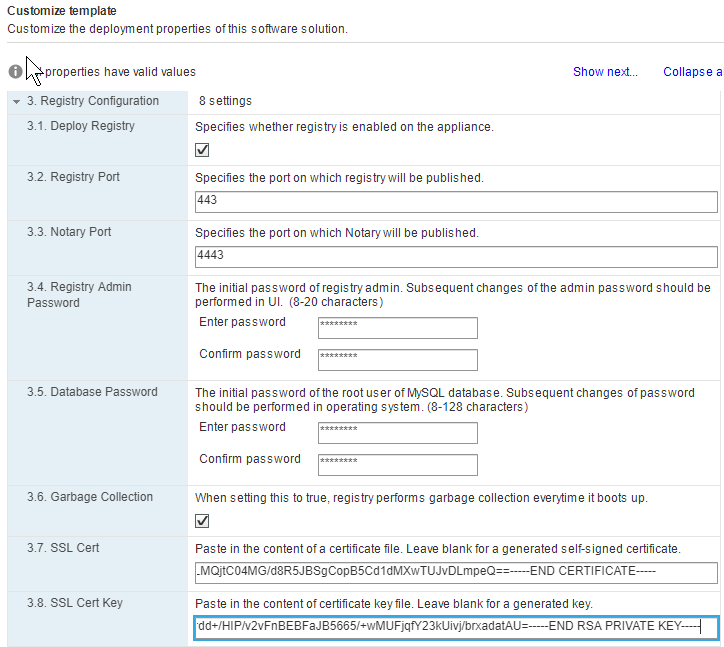 An Admiral certificate is left blank (generated automatically), there is a bug that causes Admiral not to work on an external certificate, for other services we upload our own certificates. Ports are left default. When running VIC we download from the file server (https: // vic: 9443) vic_1.1.1.tar.gz and extract it on a Windows or Linux machine. In this article, I will skip installing the VIC plug-in for the vSphere Web Client, which has zero functionality. 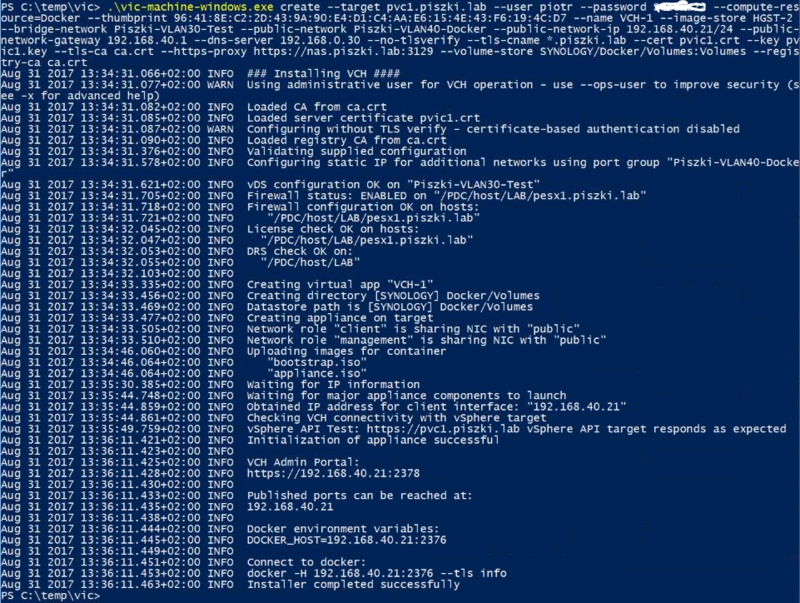 With the help of the vic-machine command, we need to open the firewall port with the ESXi server to allow containers to be created. To execute this command, we will need a fingerprint of the vCenter certificate. At this stage the basic configuration has been completed, we can create our first container. We will use in the beginning Admiral for this, we will of course start by adding a VCH host, to do so, we need to create a new profile with permissions (login using certificates). 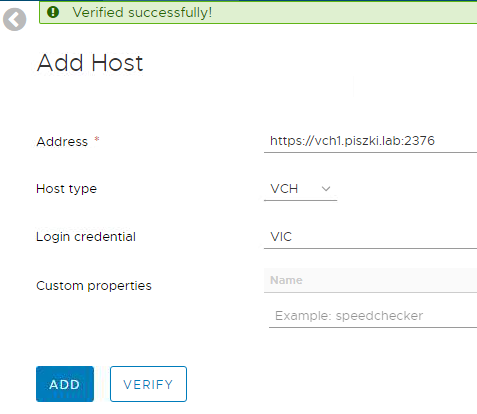 We paste here the same certificate and key that was used to create the VCH. 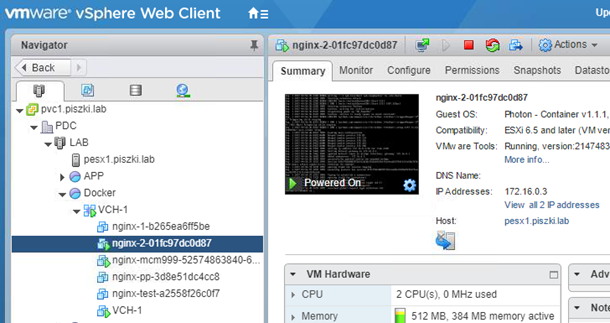 Host has been added correctly, you can see how many containers are running and CPU/Mem load. 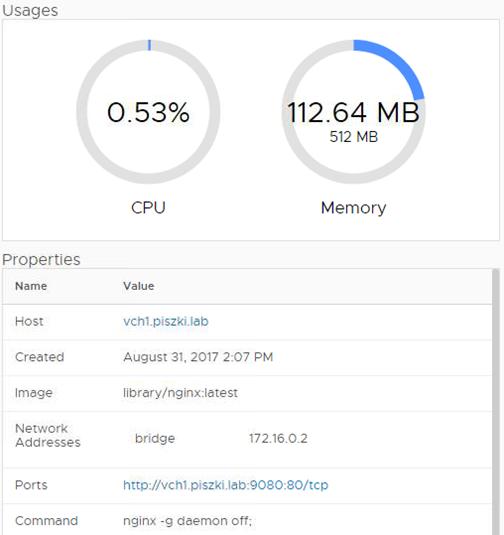 Total memory and CPU indicators refer to vSphere on which VCH is running. As I wrote earlier, with this approach to the topic, we get the Docker Host with essentially unrestricted parameters in comparison to a regular Linux VM running a container. Admiral, if it has an Internet connection, default get access to the Docker Hub from which we can generate any container. The advantage of this portal is that we have a preview of what is going on inside the container after it launches. 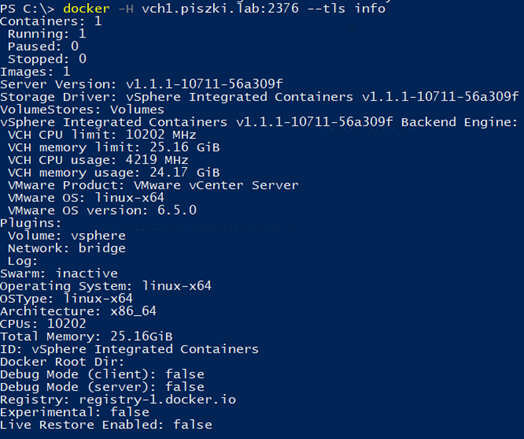 Of course, we can also generate containers in a standard way (as well as handle all VCHs) using the Docker command. 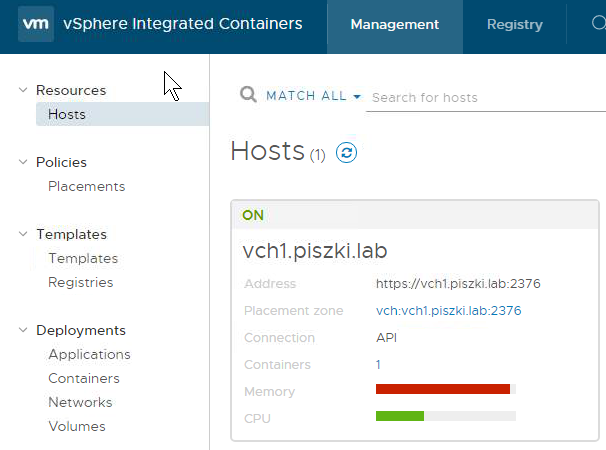 And how does it look on the vSphere side? Quite interestingly, you can clearly see how many containers have been created, how much works, and you can see exactly what the parameters are. 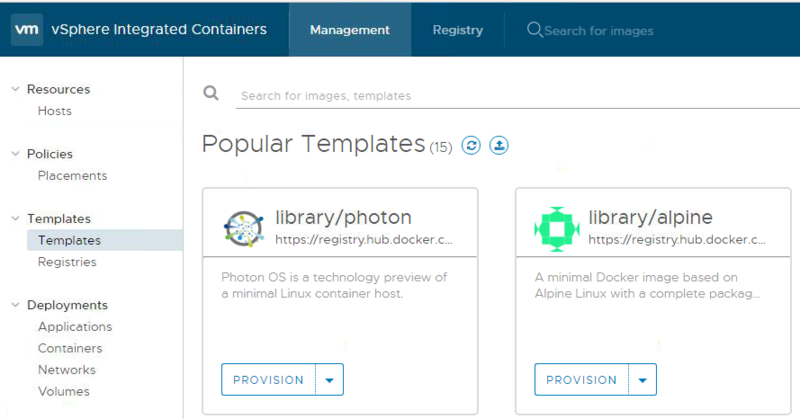 We will not avoid containers appearing in the vSphere environment, developers are pulling towards CI and fully automating the process of creating and launching applications. 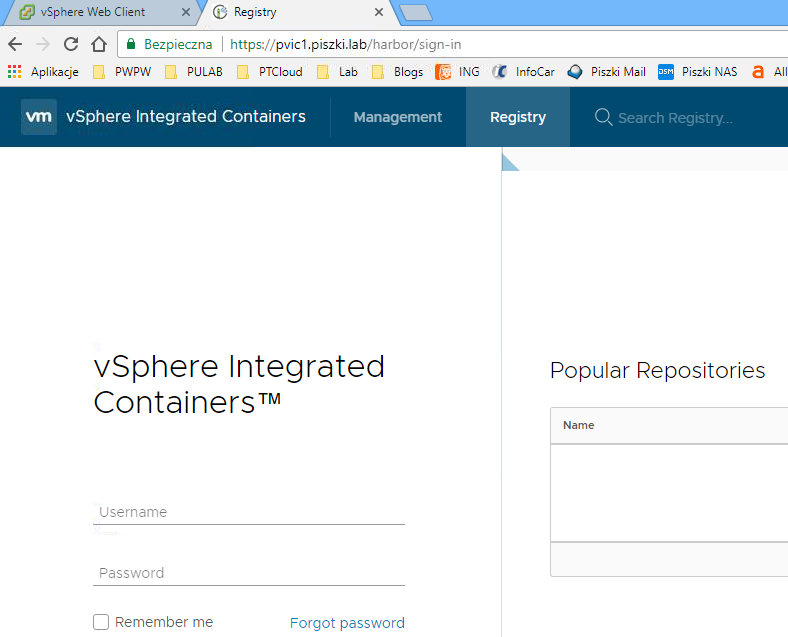 I believe that vSphere Integrated Containers is a step in the right direction, combining ESXi and Docker in a way that is ideal. This is actually the first release of this service that can be played in the environment and which does not yet support all aspects of the Docker (do not work, for example ‘docker import’ command). 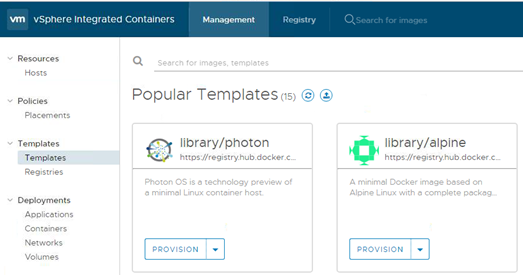 But on the horizon we have the launch of PhotonOS 1.2 and VIC 1.2 that push the whole solution forward. I encourage everyone to familiarize themselves with VIC because it is really worth it.